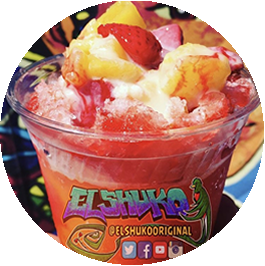 We are the first and only truck of its kind in the US and for that El Shuko has been Featured on major newspapers and TV Channels like Siglo XXI, Nuestro Diario, Guatevision, Publinews, etc. not only in Guatemala but in all Central America, recently covering an interview with Central American News channel Sercano. 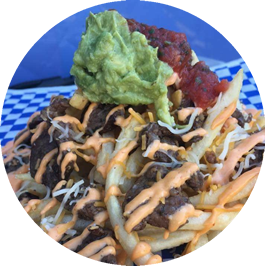 Get familiar with your meat and toppings choices! 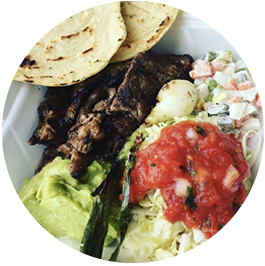 Carne asada, handmade tortillas, potatoe salad, guacamol, boiled cabbage, roasted tomato salsa and grilled onion. 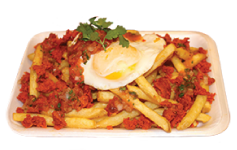 Crispy Fries, spanish chorizo, chirmol, topped with an over easy egg and cilantro. 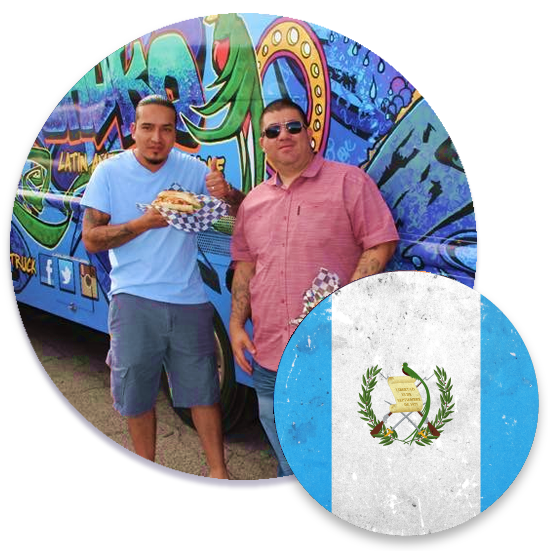 An innovative mobile food truck company focusing on serving only the best and high quality ingredients. 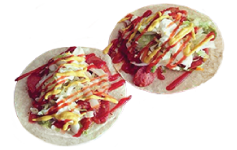 With over 25 Years of experience, we strive to indulge your palate with our high end Fusions and hand crafted menu items! Whether you are having a get together at home, treating your employees to a corporate event, planning a birthday or even a wedding! We got you covered !! ©Copyright 2018 - SinCity dragons. All rights reserved.